The Organizing Committee of the 2024 Olympic Games in Paris will submit a suggestion to the International Olympic Committee (IOC) to add breakdancing to the program. It has never happened that breakdancing was an Olympic sport. At the Youth Olympic Games in 2018 in Argentine Buenos Aires, the dance form was on the program. The Russian Sergei Chernyshev then picked up the gold from the boys. In addition to breakdancing, the Paris 2024 organising committee hopes that the IOC will add surfing, climbing and skateboarding to the program. These three sports will make their Olympic debut in the summer of 2020 at the Games in Japanese Tokyo. Tony Estanguet, head of the Organizing Committee of Paris 2024, thinks breakdancing makes the Games “more artistic”. The IOC must have decided on the proposals by December 2020. At this moment the number of sports at the Games of 2024 is still 28. 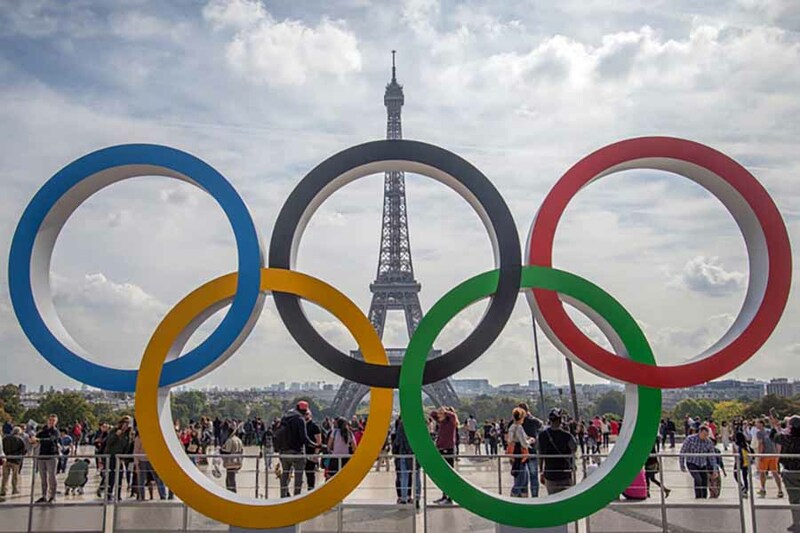 Paris was the only candidate to organise the Games in more than five years. In 2028 it is Los Angeles’s turn. The previous Summer Games were in 2016 in the Brazilian Rio de Janeiro.